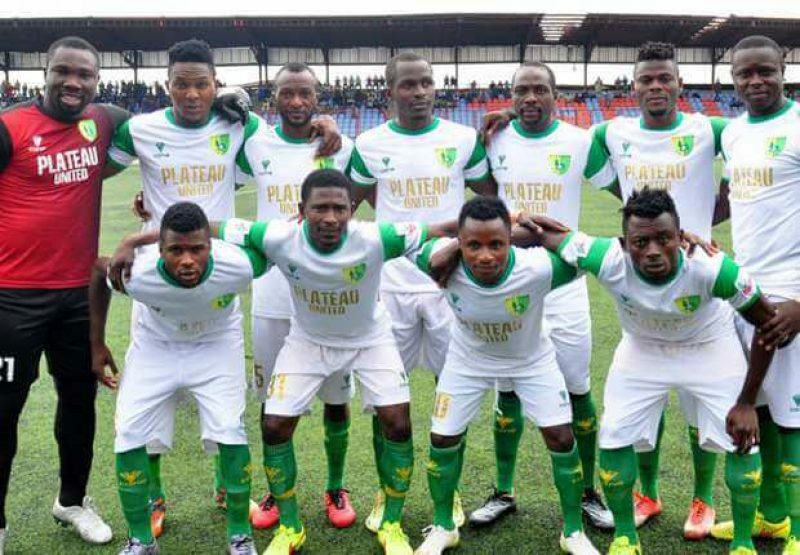 Nigerian league champions, Plateau United will face Tunisian side and 2007 CAF Champions League winners, Etoile du Sahel in the Total CAF Champions League round of 16. The peace Boys had won both legs of their preliminary round fixtures against Cameroonian side, Eding Sport, defeating them 3-0 in Jos and a 1-0 away victory. Nigeria’s other representative, MFM FC will battle Algeria’s MC Alger who defeated Congolese club Otoho d’Oyo 9-2 on aggregate in the preliminarily rounds. Meanwhile, CAF Confederation Cup round of 16 draw paired Enyimba FC with Benin’s Energie, while Akwa United will face Al Ittihad of Libya. The first leg of the matches will be played on 6-7 March 2018, while the return leg will take place on 16-18 March 2018.